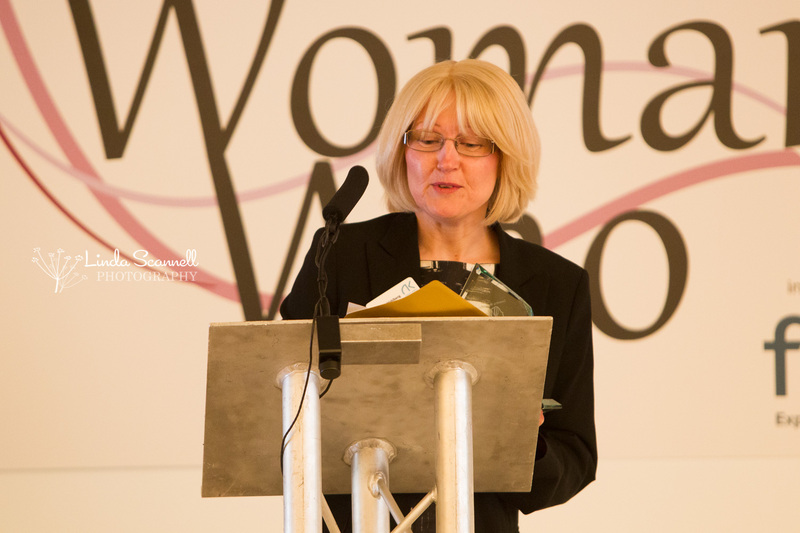 Featuring Jackie Fallon of Your Time to Dance, Finalist in the Woman Who…Achieves for a Charity or Social Enterprise Category, sponsored by Alsters Kelley Solicitors. Come along and support Jackie and our other Finalists at the Awards Lunch which takes place on Friday 27th April at Coombe Abbey Hotel. It’s an afternoon of inspiration and celebration and open to everyone (men and women). Jackie took the decision to take voluntary redundancy approximately 2 years ago to concentrate on her passion for dance and pursue her dream of teaching ballroom and latin dance. She has since set up Your time to Dance. In May 2017, Jackie received the most devastating news that her beloved son, Eamonn, had passed away in a tragic accident whilst working in Australia at just 31 years of age. Eamonn loved football and was a Goalkeeper. Jackie’s family and friends set up a charity in Eamonn’s memory – The Eamonn Fallon Trust. In the Summer, they organised charity events both locally and in Australia raising £6,075 which help underprivileged Goalkeepers. 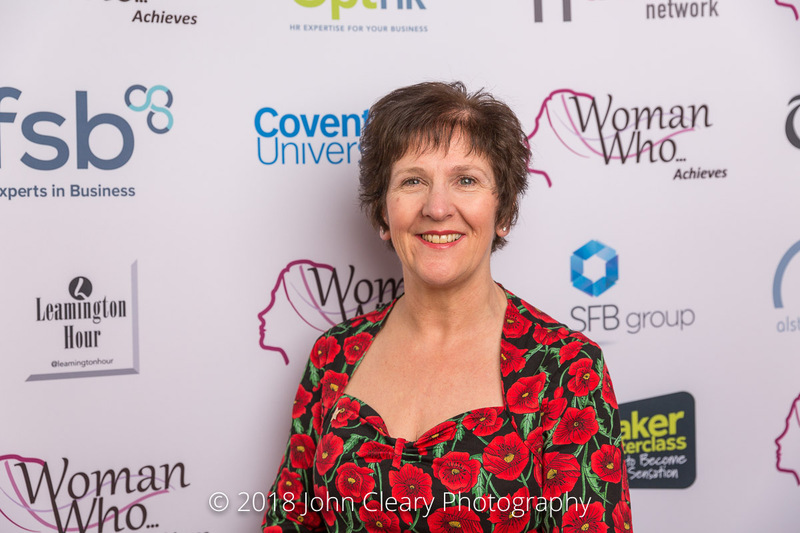 Last Summer, Jackie and a number of dancers and contestants from Strictly Coventry formed a committee to launch their own dance competition and shows – Strictly Christmas 2017. Jackie choreographed the shows and gave all her time for free over the training period teaching the dancers and contestants their routines resulting in a staggering £64,000 being raised for Zoe’s Place Baby Hospice to date. She has since delivered Strictly in her own time in local schools, raising further funds for the charity.